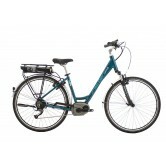 Electric bikes have come of age. 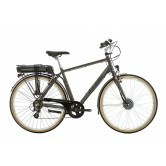 Todays electric bikes (sometimes called e-bikes) are much more advanced than those of yesterday. 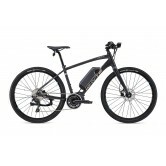 You'd be hard pushed to tell some electric bikes apart from others and you're now as likely to see an electric mountain bike up on the moors as you are an electric bike zipping around town on the commute. 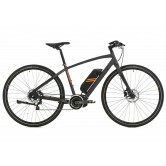 Electric bikes are ideal options for those who love riding but either like to do it with little effort, or need a little assistance when it comes to pedalling. Here at The Bike Factory we are particular fans of Scott electric bikes (Scott E-Bikes). 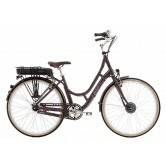 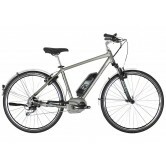 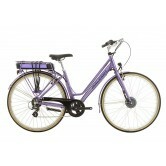 The Scott E-bikes are well made and feature Bosch motors to assisting your pedalling. 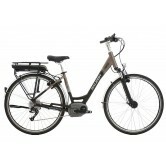 Bosch are known for being one of the best e-bike transmission sollutions there is. The Bike Factory in Whaley Bridge is a test centre for Scott electric bikes in the the Peak District so we're ideally suited to get to if you want to test an electric bike in the North West England, High Peak, Peak District, Greater Manchester, Cheshire, Derbyshire, Poynton, Macclesfield, Stockport or elsewhere nearby. 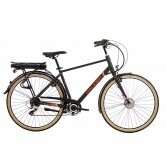 Don't worry if you want an electric bike but you're a little further afield, we offer FREE delivery to the whole of the UK mainland. 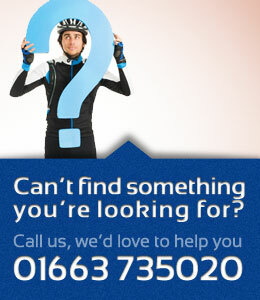 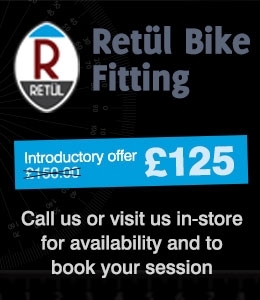 If you're unsure as to what e-bike may be best suited to you why not give our electric bike specialists a call on 01663 735020 and we'll get you paired up with your ideal electric bike.